The EWS330AP is a compact Indoor Wireless AP that is also incredibly powerful, providing an improved coverage area, faster connectivity & higher user capacity. Reaching speeds to 867 Mbps on 5 GHz and to 400 Mbps on the 2.4-GHz frequency band, the EWS330AP’s powerful quad-core processor boosts wireless performance and efficiency with up to 30% faster throughput compared with traditional access points. EzMaster Network Management Software expands the flexibility and scalability of Neutron Series EWS Managed Access Points and Switches. 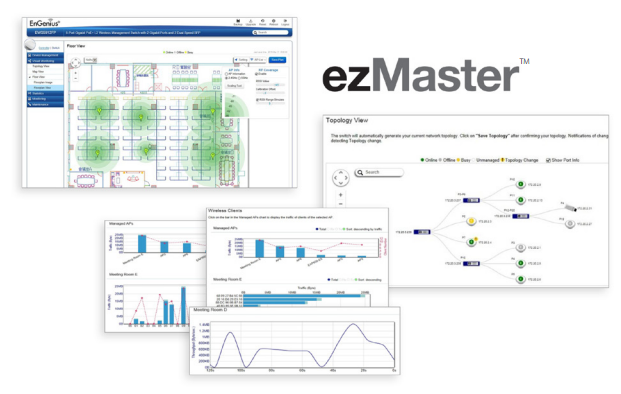 EzMaster allows organizations, such as branch offices and managed service providers, to easily and affordably deploy, monitor and manage a large number of Neutron APs, Controller Switches and Managed Smart Switches across geographically diverse properties. Centrally manage an unlimited number of independent distributed networks in the same subnet or crosssubnet from a single, at-a-glance network dashboard, no matter where they're located. Deploy ezMaster locally, remotely or via a Cloud-based service with or without an onsite controller. EzMaster scales with your growing business needs. Manage 1,000+ Neutron EWS Access Points and Switches and 10,000+ concurrent users. Together, Neutron APs, Switches and ezMaster provide a flexible, fully integrated solution with redundancy support and future expandability for broader device connectivity. EzMaster Network Management Software makes centralized device management easy. How? Through centralized bulk configuration, provisioning and monitoring, a comprehensive at-a-glance network dashboard, rich analytics and reporting, and much more. 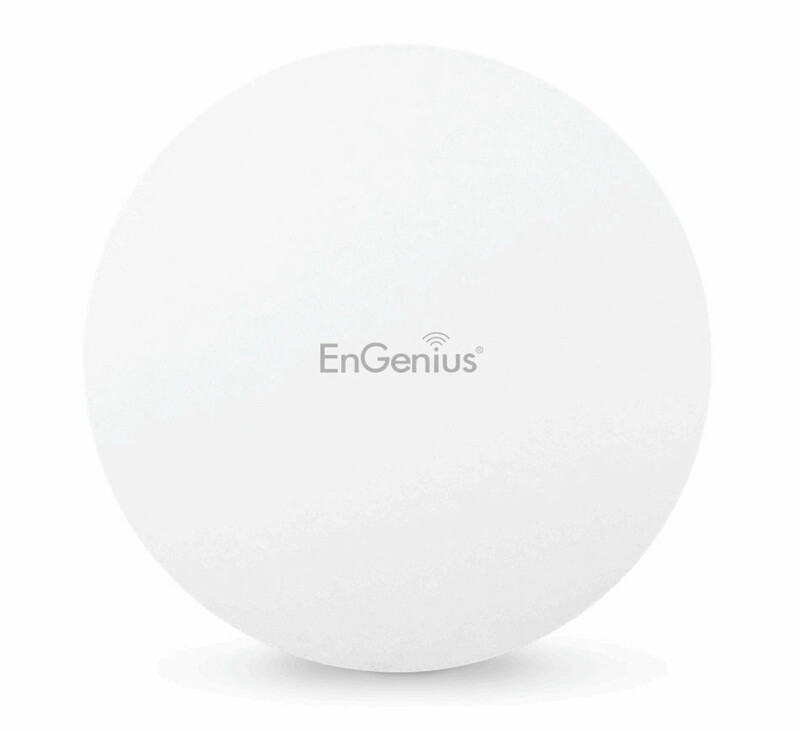 Download the EnGenius Neutron Series Indoor Managed Access Points Datasheet (PDF).